As spring finally makes its way in with rising temperatures thus melting snow, signs of new life are popping up—trees are budding; small starts of lilies, chives, and other first plants are poking through the mud; and baby animals are being born. 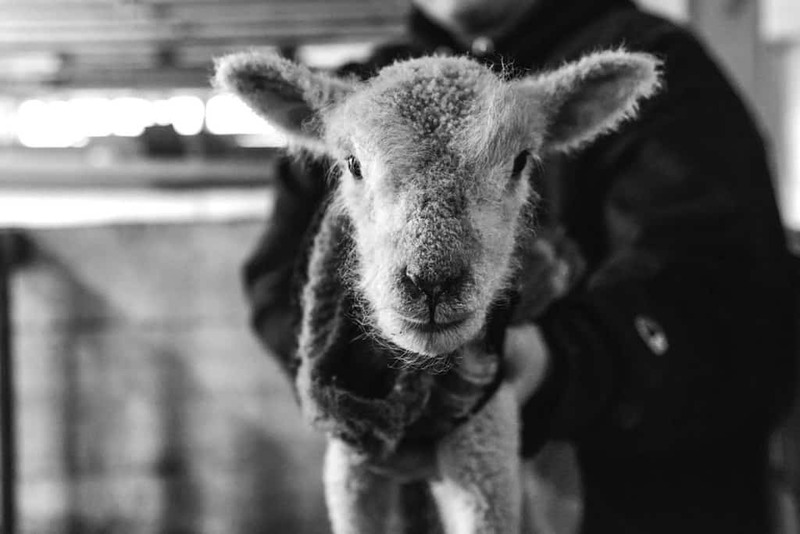 In Woodstock, Billings Farm & Museum will feature its annual Baby Farm Animal Celebration on Friday and Saturday, April 14-15, 10 a.m.-5 p.m. The Farm’s most popular event, the Baby Farm Animal Celebration has been expanded to two days and will feature the opportunity to meet the farm’s baby animals and attend family-centered programs. Wagon rides and heirloom seed and children’s craft activities also will be featured. This spring lamb looks cozy and utterly adorable in its sweater that was knitted for Billings Farm babies by a local woman.